CleanALL Supply has the products that will work for your company. 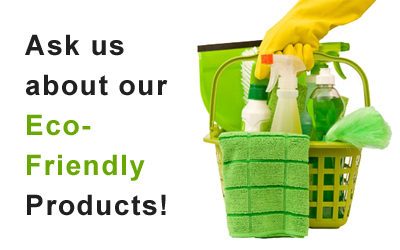 Our Green cleaning supplies offer environmentally safe products that are both effective and affordable. We take into consideration people's desire to protect the environment while also protecting their bottom line. 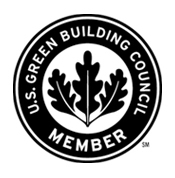 We designed an exclusive new cleaning approach, utilizing "State of the Art" cleaning products and equipment that are environmentally safe including Green Seal Certified Chemicals, a revolutionary new Microfiber Cleaning System. This approach will make your building clean, provide a healthier environment for your guests and tenants.